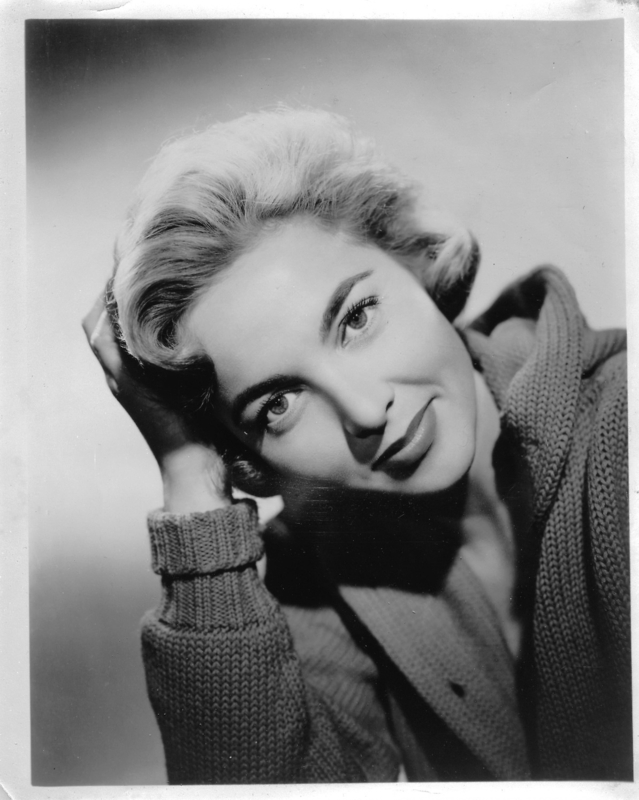 Low-budget screen queen Beverly Garland (It Conquered the World, Swamp Women) starred for one season (1957-58) in a little-known-or-remembered syndicated TV series called Decoy, one short-lived participant in the a parade of Dragnet-style cop shows. 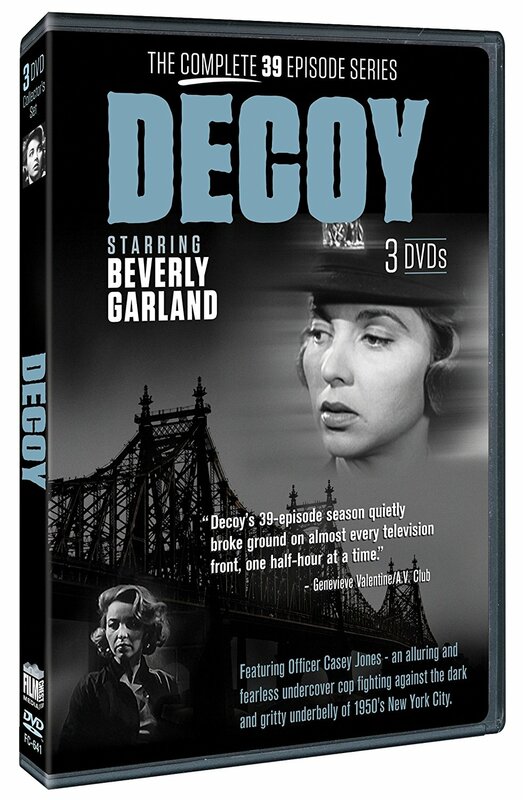 Decoy was distinguished by its female dramatic lead, a TV first, and by actually filming on the streets of Manhattan, making it a valued time capsule. Beyond that, though, the show – despite its low budget and sparse production values – is as entertaining as heck. 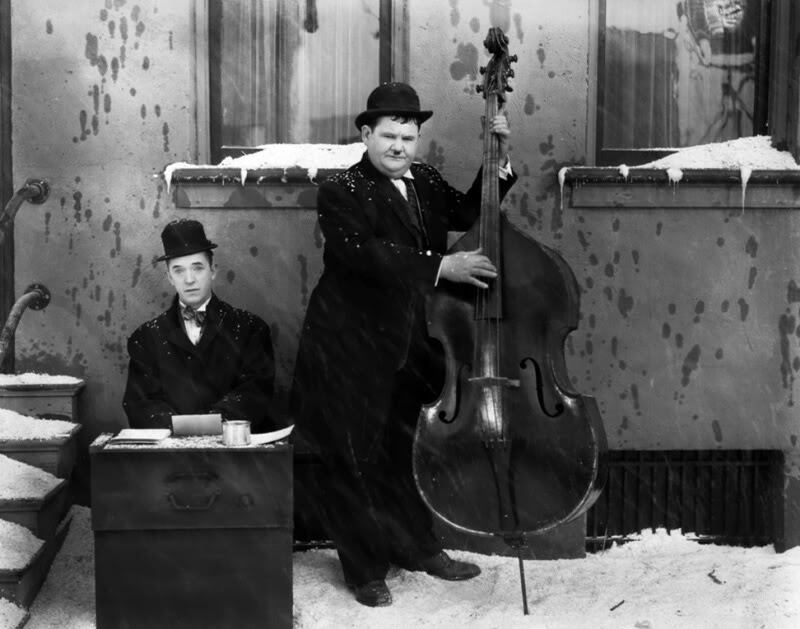 A handful of shows was available on public domain discs in the past, but the Film Chest has put together a wonderful low-cost set of all 39 episodes in beautiful shape, nicely annotated and presented with care. It’s one of our favorite releases of the year. Garland is Casey Jones, undercover policewoman (and calling this show Undercover Policewoman instead of Decoy would’ve greatly enhanced its ability to grab attention in the 1957 TV Guide away from the Perry Como program and Snooky Lanson, I’m thinkin’). Either due to budgetary restraints (were the actors even paid what they were promised) or a floundering around in search of a successful formula, Beverly’s fellow cops and superiors rarely make more than one appearance on the show before being replaced by some other young, up-and-coming actor. Her hairstyles change every couple of episodes, and by the end of the show, she was spending less time in stylish “undercover” dresses and wrapped instead in a regulation policewoman uniform, well starched. She doesn’t have a boyfriend or much of a social life, but does make reference in a few episodes to a former love, a police officer killed in the line of duty, giving Miss Garland the chance to look really, really sad – but then, pathos behind her, she’s off to collar some perp. Guest stars? You want guest stars? Future big TV names include Frank “Sgt. Carter from Gomer Pyle” Sutton, Ed “Lou Grant” Asner, Suzanne “Mrs. Bob Newhart” Pleshette, and Peter “Columbo” Falk, and past/future film stars Albert Dekker, Colleen Dewhurst, Barbara Barrie, and Martin Balsam. For this former New York City boy, all this takes a backseat to ogling some of my favorite landmarks thirty years before I moved there, including Times Square with its giant marquees, Washington Square Park, Colony Records (one of my favorite haunts! ), Sardi’s, and too many more to name. Interestingly, the series opener was one of the best episodes: Beverly ingratiates herself with the girlfriend of a man accused of strangling a stranger for his jewelry, but soon discovers the lady in question isn’t what she seems. We also loved Bev masquerading as a crooked cop to put the finger on Peter Falk, crooked Race Track ticket seller. 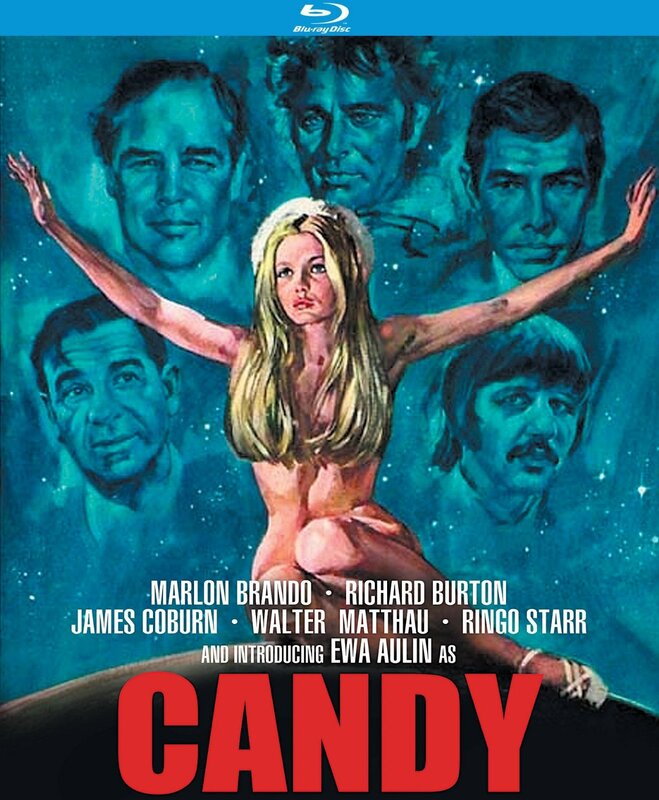 Other undercover assignments include visits to a drug ward, a women’s prison, infiltrating a gang of shoplifters, and an art gallery—and even plays an exotic dancer in one episode (and a title change to Undercover Exotic Dancer would've probably saved the series, too). Garland is excellent, and most episodes end with her breaking the fourth wall and speaking directly to us out here in TV Land about what she’s learned from the case she’s just cracked. Powerful stuff. 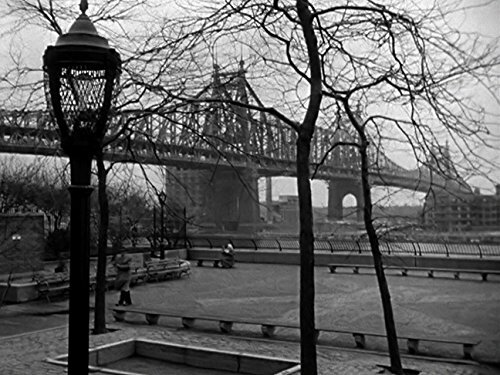 Film Chest – a Connecticut-based company that specializes in complete, restored editions of a wealth of time-neglected films – offers all 39 episodes spread across three discs, plus a lavishly illustrated 16-page booklet with extensive program notes, production background, and stills. Decoy is Highly Recommended and one of our favorite releases of the year so far.